Tour Description: Come visit the Isle of Capri in Bettendorf, IA. Situated just 223 feet away from the original riverboat casino, Isle of Capri’s land-based casino offers an exciting gaming experience for all players. The casino space features approximately 1,000 slots and video poker machines in a range of denominations, as well as 19 of the latest table games. Stay 2 nights at the Isle of Capri Casino Hotel, while enjoying 2 breakfast buffets, and up to $110 in casino incentive. Isle of Capri’s loose slots have a return of 97.1%. AMAZING! This trip also includes stops at Firekeepers, Four Winds, and Jumers Casino. And to top it off this is one of the cheapest 3-Day Casino trips that you can find. *There is a $75 deposit is required to reserve space on the tour. Without deposit paid no seats will be saved. 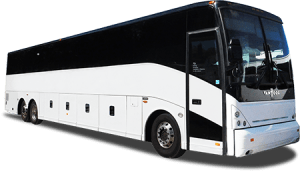 Final payments for all trips are due 30 days prior unless otherwise noted. *Please review our Cancellation Policy before signing up for any trips or tours. Cancellation protection is available for an additional fee. By signing up for any trips or tours you agree to all cancellation policies listed here or elsewhere. Cancellation protection on this trip is $36 per person due with your deposit. Receive $40 in Isle Play ($20 each day), Triple Points, & 2 Breakfast Buffets. 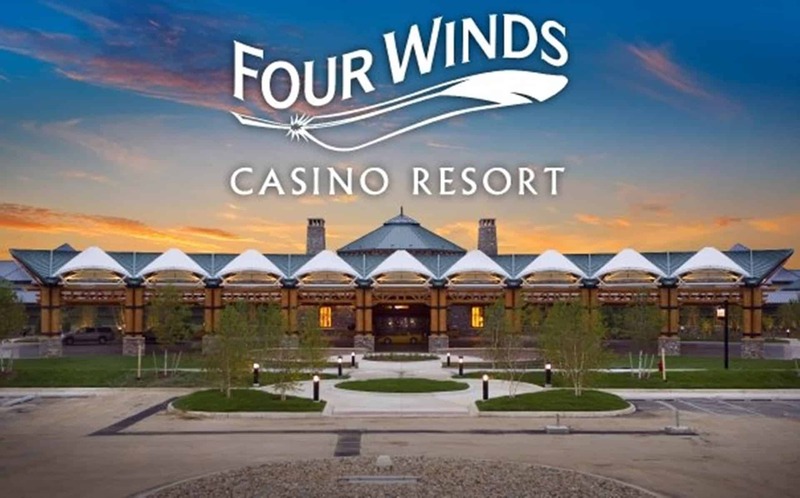 Gambling stops at Four Winds Casino – Receive $15 slot play & $10 food. Jumers Casino – Receive $15 slot play & $5 in Pre-Paid Coupons. Firekeepers Casino – Receive $20 slot play & $5 in food. Receiving a total of $110 in casino incentives! 5:35am ET Depart Harbor Freight 15 Mile & Groesbeck. 6:30am ET Depart Dearborn Public Library. 11:00am ET Arrive Four Winds Casino. Receive $15 slot play & $10 food. 3:00pm ET Depart for Iowa. 6:30pm CT Arrive at Isle of Capri. Receive $40 in Isle Play ($20 each day), Triple Points & 2 Breakfast Buffets. Complimentary Breakfast Buffet 7-11am. Gratuity Included. 11:30am CT Depart for Jumers Casino. 12:00pm CT Arrive at Casino. Receive $15 slot play & $5 in Pre-Paid Coupons. 5:00pm CT Depart for hotel. Complimentary Breakfast Buffet 7am. Gratuity included. 8:00am CT Please bring bags to motorcoach. 8:30am CT Depart for FireKeepers Casino. Fast food lunch stop. Please eat on coach. 3:00pm ET Arrive at FireKeepers Casino. Receive $20 slot play & $5 in food. 7:00pm ET Depart for home. 9-10:30pm ET Approximate arrival home.